I've taken to watching the first season of True Blood (thank you Netflix) and I've found that its not such a great idea to watch it right before bed. I find it pretty graphically intense. Not a relaxing, before bed kind of show. I do love Sookie's character and am super curious about what kind of freak Sam is. I'm watching Steve Carell's version of The Office from the beginning as well. Too many people quote from it and I've only seen about half a dozen episodes ever. The pilot is really painfully awkward to watch but I've got past it and finished the first season. 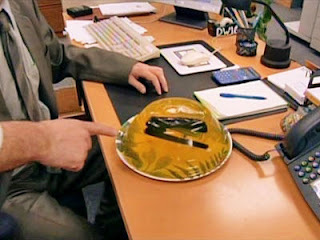 I love Dwight's character and how often Jim plays pranks on him. Vampire Diaries returned from its two month Hiatus this Thursday and I must say that it doesn't stay true to the books very much at all. I admit I prefer the TV shows plot so much more. I've been watching far too many movies. The movie All About Steve is sweet but really not worth your time unless you plan to fold your laundry in front of it. Sandra Bullock's character is pretty entertaining as you watch her grow from a thirty something stuck in the mind of a teenager into a mature thirty something who has a chance at someday acting her age. I adored both Meryl Streep & Amy Adams in Julie & Julia. It was really well done and I loved that Amy Adams' character blogged! 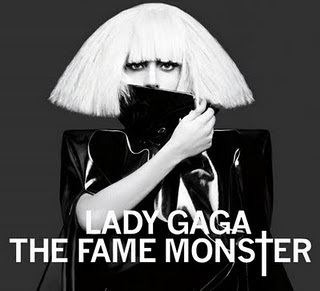 Dan gave me the new Lady Gaga Fame Monster CD for Christmas and I'm just realizing how catchy Bad Romance really is. I've always admired Regina Specktor's catchy tunes but haven't had the pleasure of owning her music. I love her blunt lyrics! 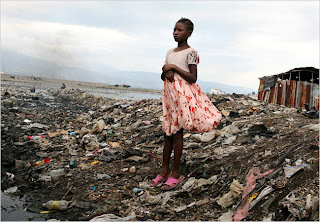 I wish I was on a search and rescue team so I could go help in Haiti with the relief efforts. Since I don't do well with bloody people in movies, I'm donating to the Red Cross. If you can cut out something like a few trips to your local Taco Bell and donate $10, please do so! I'm heading out to the airport in just a few hours, so the next update will be about CHA & Anaheim! Guess Whose Going to CHA?